Brake Fluid - Click To Shop! 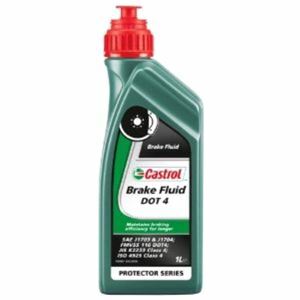 Need Brake Fluid? CLICK HERE! Simply identify your vehicle on our site and browse through our listings for your vehicle. If the particular Fluid is not listed on our site, for your make and model of vehicle, we are really sorry that we haven't got it at this time! We'll keep trying, so check back soon! Thanks!